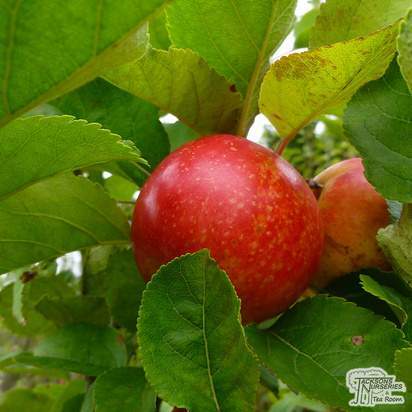 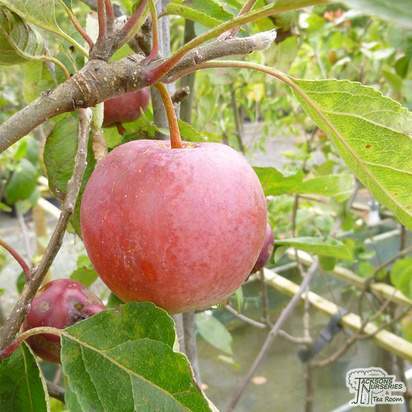 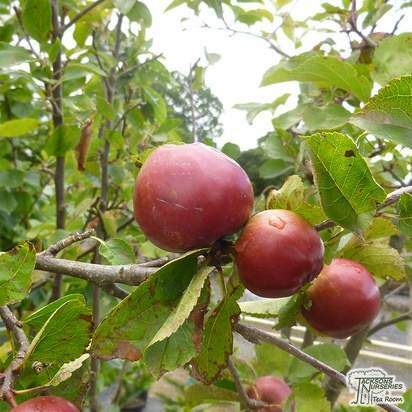 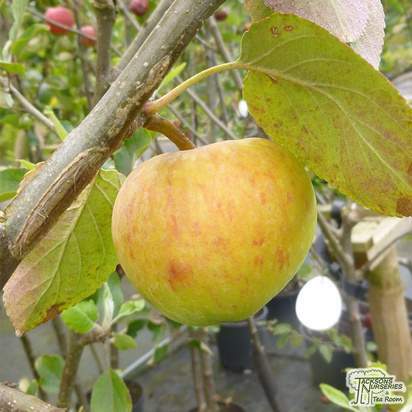 Malus domestica 'Red Falstaff' is delicious heavy cropping dessert apple with a flushed skin that ripens to an orange-red. 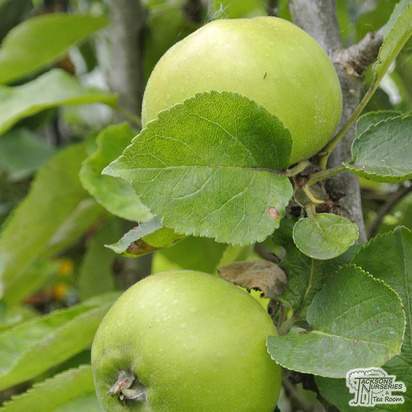 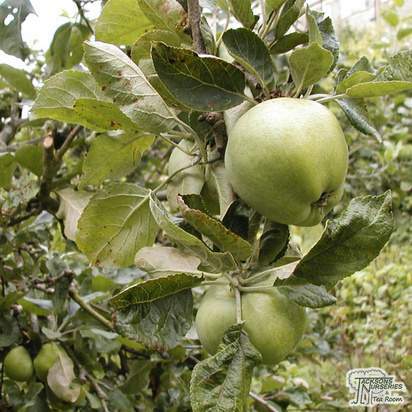 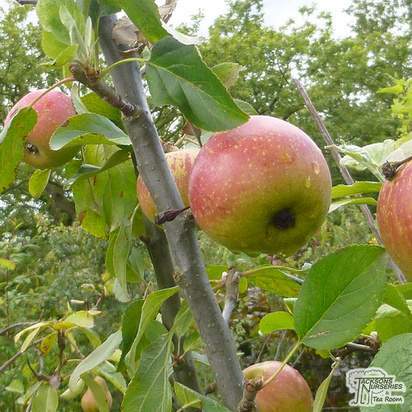 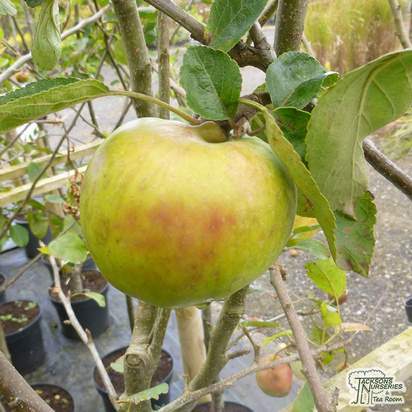 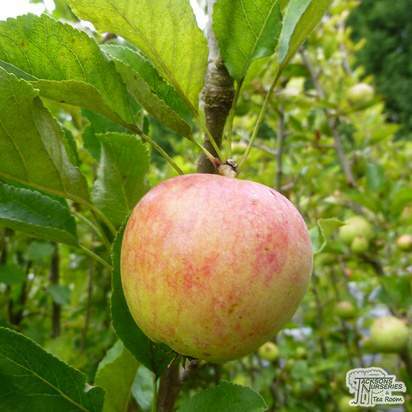 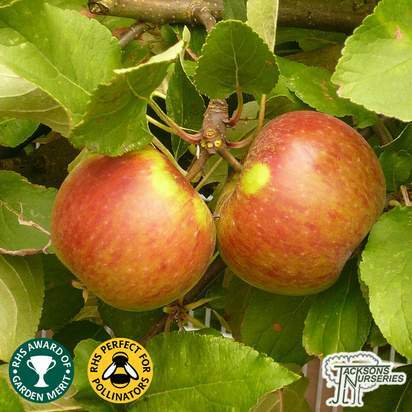 A cultivar of 'Falstaff' this is a late-season, moderately vigorous self-fertile apple variety. 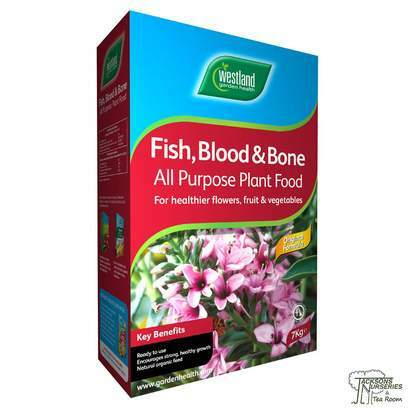 Plant in a deep, fertile soil in a sunny spot. 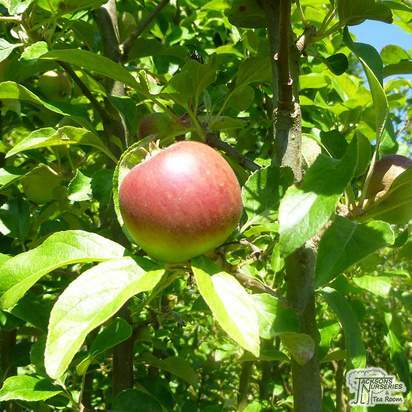 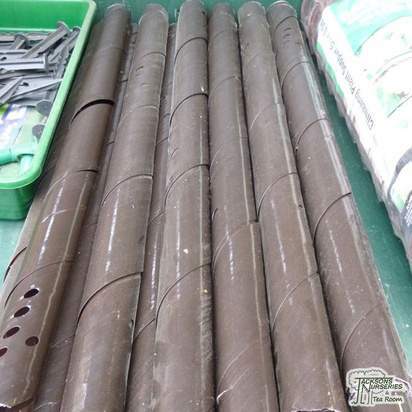 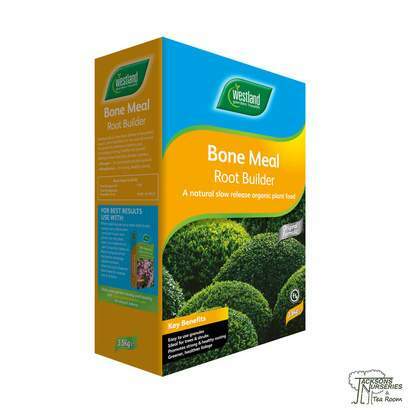 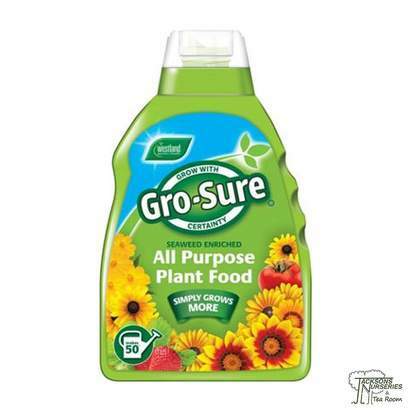 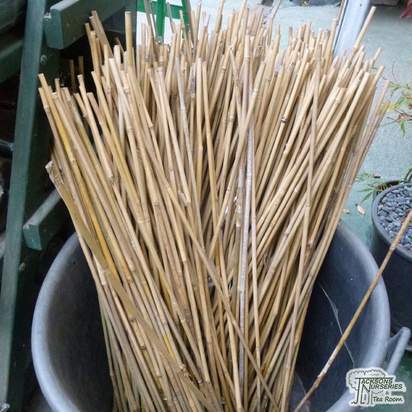 Ensure soil is moist but well-drained and neutral, avoid very acidic or shallow chalk soils. 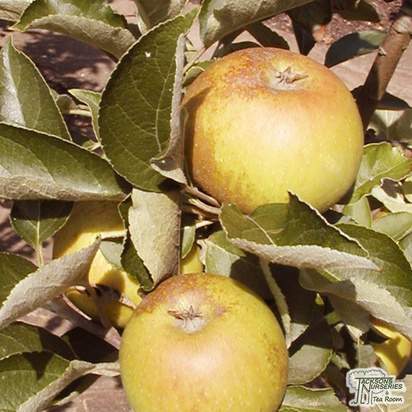 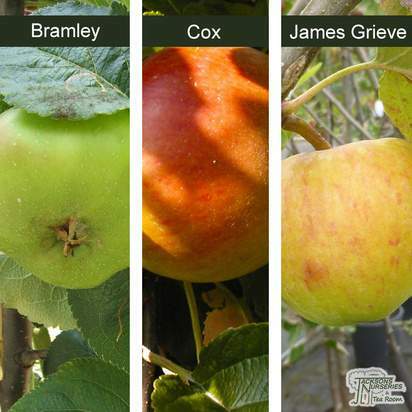 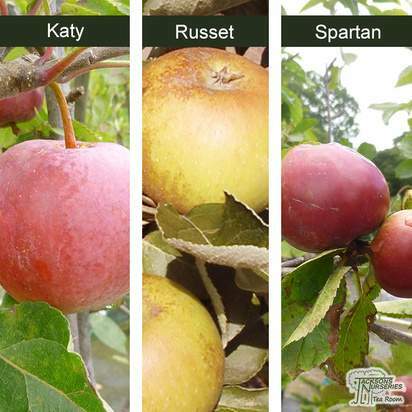 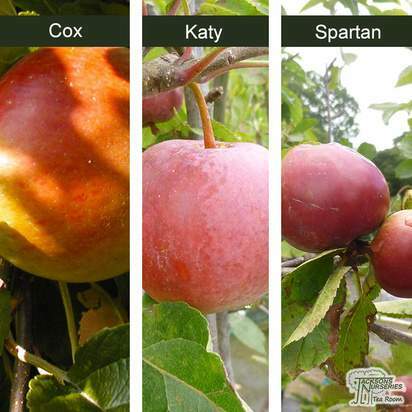 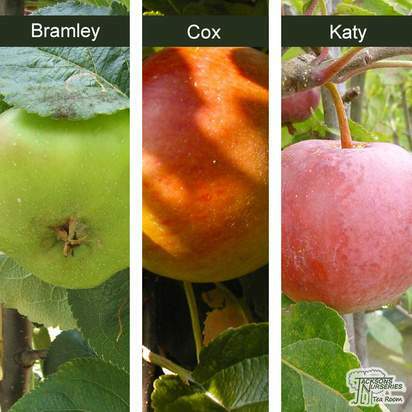 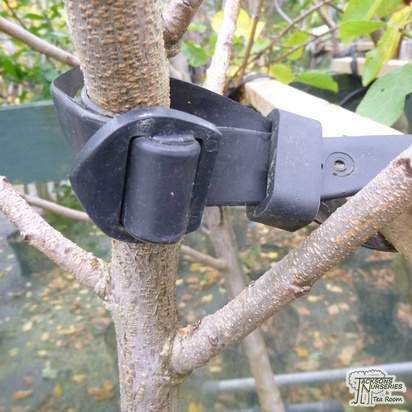 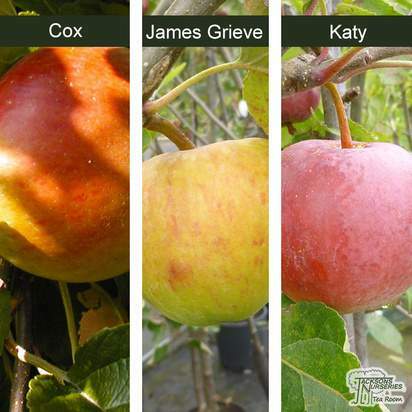 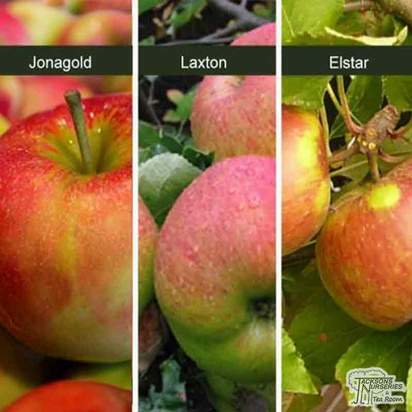 Thin fruit in late spring/early summer to improve fruit size and quality.